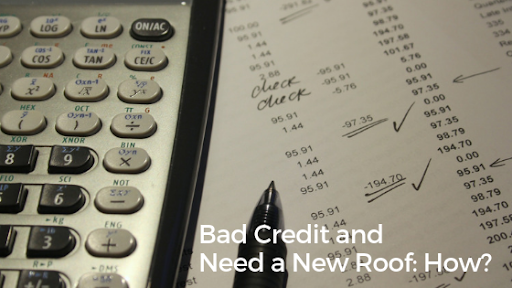 Have Bad Credit But Still Need A New Roof? We’ve all been there. Maybe there’s been a bad storm and you’ve lost roof shingles or sustained some other type of roof damage. Don’t sweat it! At 5 Star Roofing and Restoration, we have answered no matter what your credit looks like. We’re dedicated to finding the absolute best outcomes for all of our clients and working towards saving you a little extra cash when it comes to things like roof replacements and repairs. It’s an investment you shouldn’t have to empty the bank for when executed correctly, and the experts at 5 Star Roofing and Restoration have your back. Having your roof inspected BEFORE you plan to replace it is always the best plan. Why? Because then you know where the goal is and how far you need to shoot investment-wise. 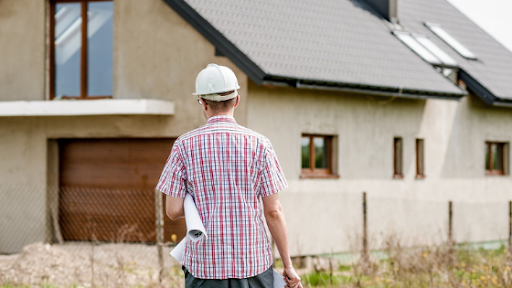 We provide free roof inspections and can help you find out how much you’ll actually have to spend on a roof repair, replacement, coating, or whatever it is we’re looking into in order to help you. That’s right! We’ll work directly with your insurance company to help you get the best possible deal on a new roof. If you have recent storm-related damage, the experts at 5 Star Roofing and Restoration will work with the insurance company and make sure that the damage is documented as well as paid for. We strive to make this a quick and easy process both because we cherish our customers and our work, and also because our #1 goal is customer satisfaction. And what’s more satisfying than saving money on such an investment? 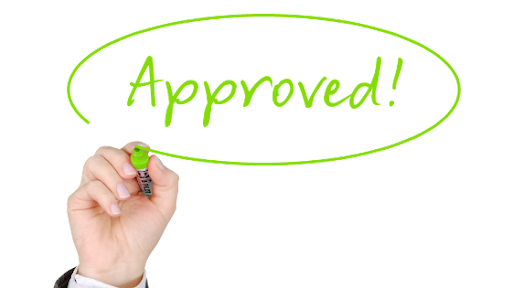 With bad credit, getting a personal loan is going to be nearly impossible. Thankfully, though, there are other options. Things like home improvement credit cards, personal roofing loans and more. At 5 Star Roofing and Restoration, we’ll help you go over some of your options and will also strive to save you as much extra cash as we possibly can. We know the struggle, and that’s why we’re the roofing company that will be there for you when others can’t be. At 5 Star Roofing and Restoration, the goal is to save you money while working towards a better future for your home. Whether this be a full roof replacement, annual and after-storm check-ups or major and minor repairs, we have you covered. With over 40 years experience, we’re a team you will want to call again and again when you find yourself with roofing trouble. We’re dedicated and we do our work with our customers in mind 100% of the time, and that includes when it’s time to pay the bill. Dealing with bad credit is tough because it can feel as if you don’t have options, but remember: at 5 Star Roofing and Restoration, it is our joy to work with all of our customers and it’s no problem for us to go over your options and help you get a new roof you can be proud to live under. Give us a call TODAY!